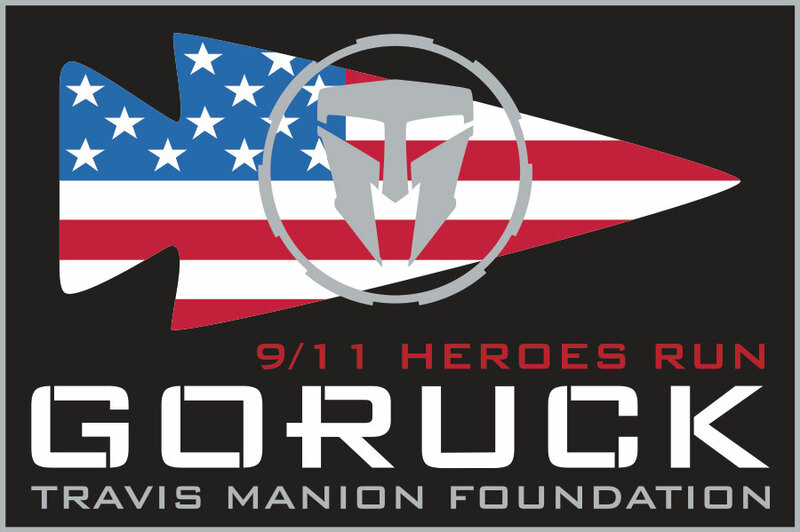 Travis Manion Foundation is proud to partner with GORUCK again in 2019, bringing rucking divisions to every 9/11 Heroes Run. Rucking is a sport grounded in Special Forces Training in which participants carry weighted rucksacks. 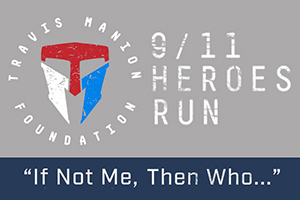 All participants registered for the GORUCK division will receive this exclusive Travis Manion Foundation GORUCK patch. Please read the rules and requirements carefully and learn all about GORUCK, the rucking company here.